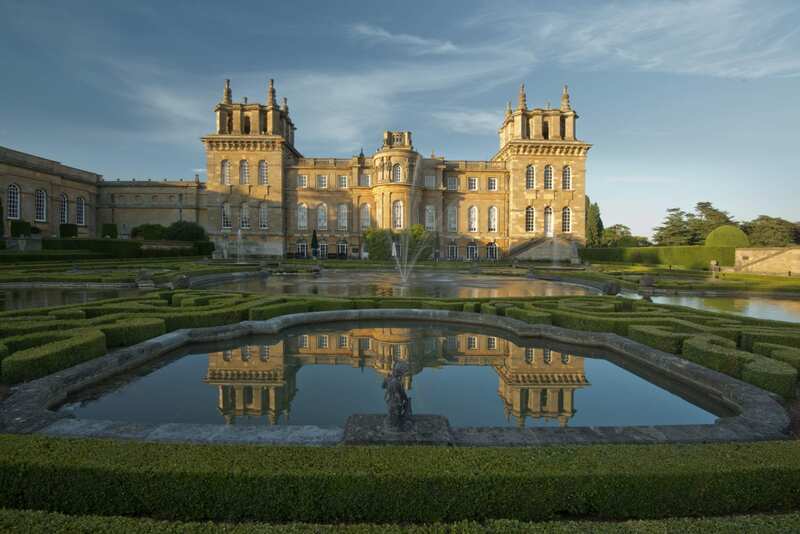 Blenheim Palace Tickets include entrance to the Palace, Park and Gardens including the Palace State Rooms. 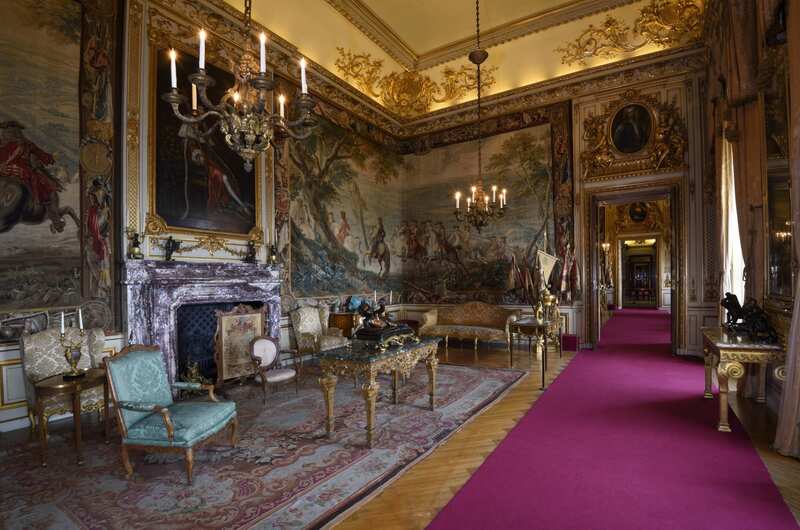 They are valid for many events at the Palace including the Flower Show, Food Festival and Living Crafts fair, if visiting on those days. 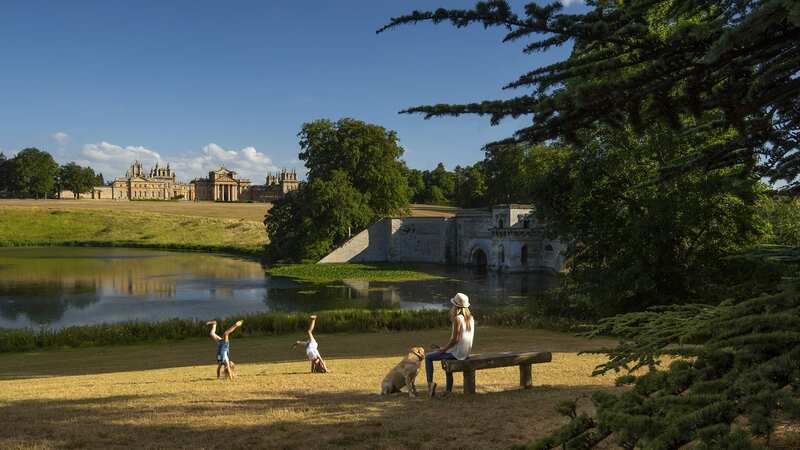 Tickets are not valid for Countryfile Live or Christmas at Blenheim. This ticket is valid for one day only, and is not valid for Annual Pass exchange. SAVE £3 FOR EACH ADULT: Regular price £27; our price £24. SENIORS, STUDENTS AND CHILDREN SAVE £2 EACH. Please allow at least 24 hours from making your order for your ticket to arrive. You can also buy in person at the Oxford Visitor Information Centre. 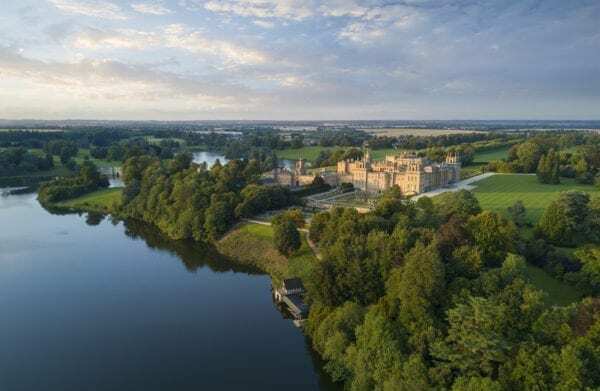 Discounted Tickets to Blenheim Palace – an opportunity to make a saving on your visit. 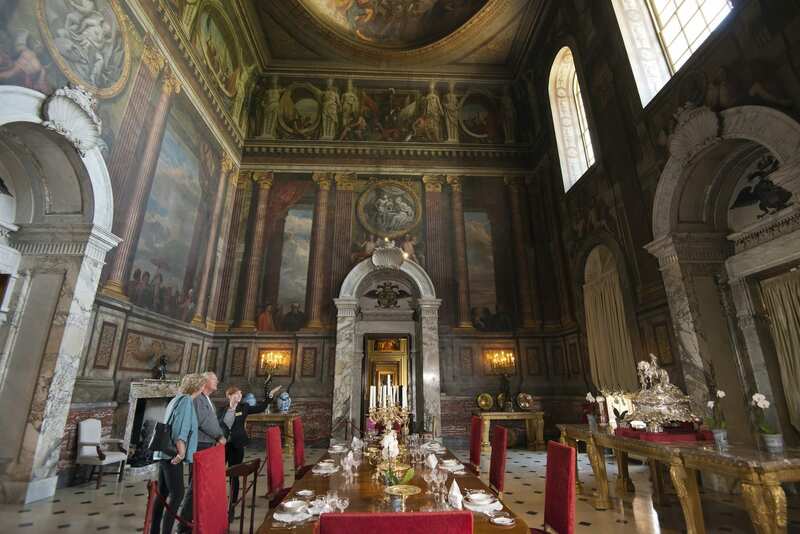 Blenheim Palace is home to the 12th Duke and Duchess of Marlborough and was the birthplace of Sir Winston Churchill. 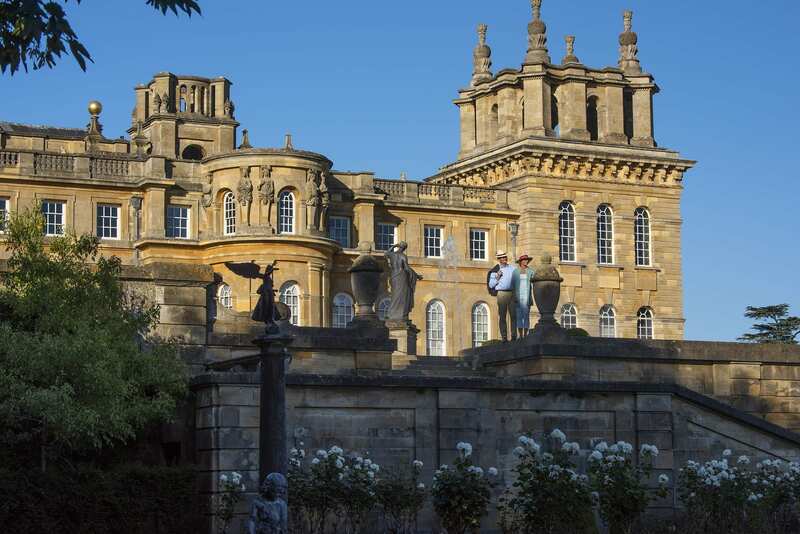 A true masterpiece of 18th Century Baroque architecture, Blenheim Palace delivers an awe-inspiring experience for visitors. 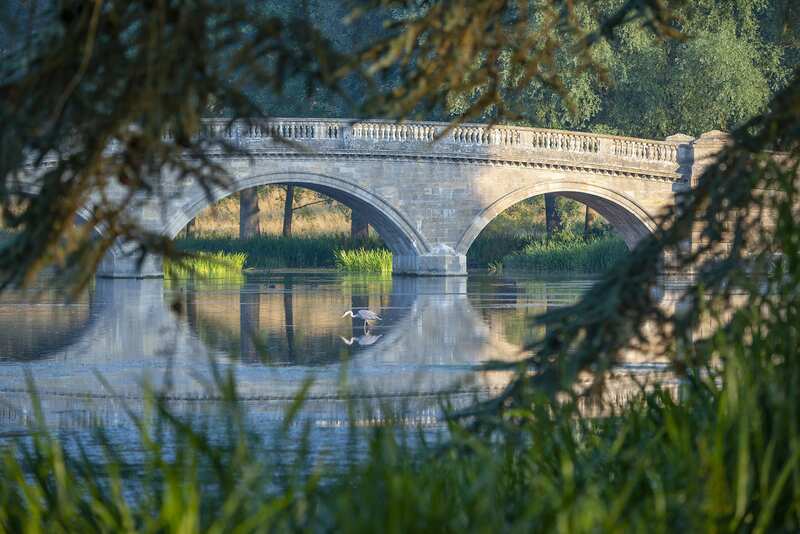 Discover the beauty of this World Heritage Site amongst over 2000 acres of ‘Capability’ Brown parkland and Formal Gardens. 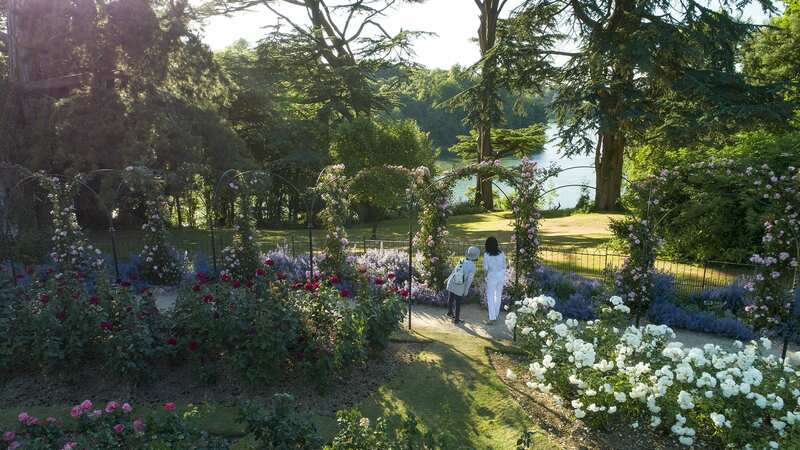 Ride the miniature train to The Pleasure Gardens, a dedicated family area that offers a giant hedge maze, butterfly house and adventure playground. 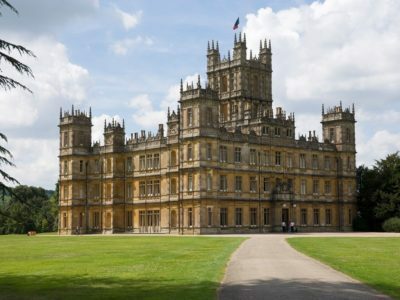 Tours, exhibitions and events reveal the sheer splendour of Britain’s Greatest Palace. This ticket is valid for one day only. Please note that these tickets cannot be converted to an annual pass. 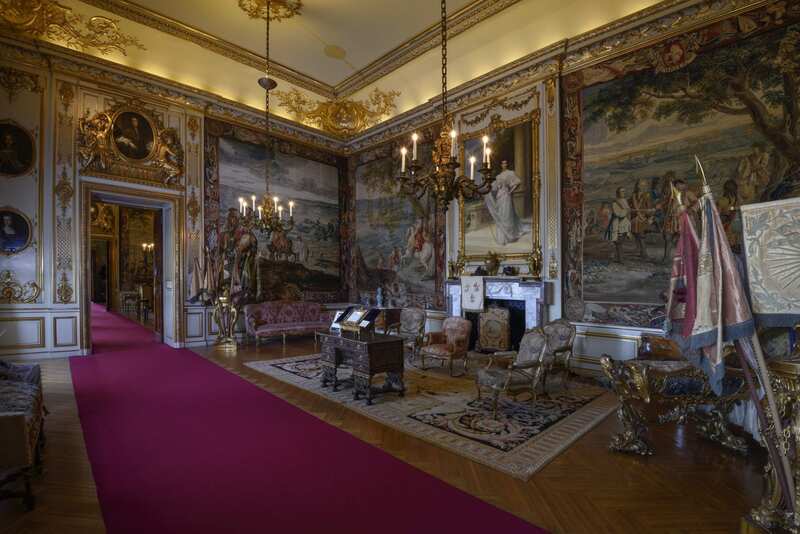 Tickets include entrance to the Palace, Park and Gardens including the Palace State Rooms. They are valid for some events at the Palace including the Flower Show, Food Festival and Living Crafts fair, if visiting on those days. 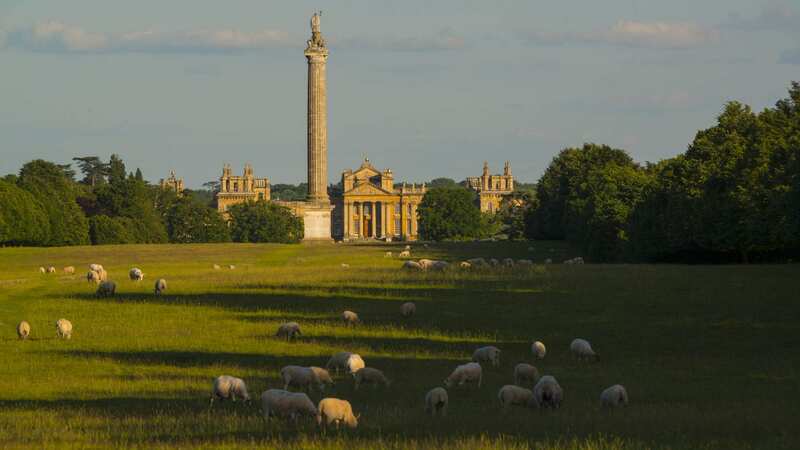 Tickets are not valid for Countryfile Live or the Christmas at Blenheim events. For groups of 15 people or more, group tickets are available. 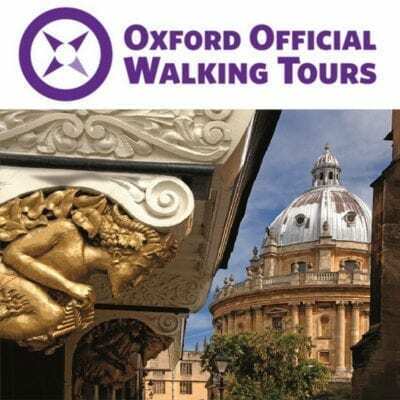 Please contact our Groups desk on 01865 686441 or email officialtours@experienceoxfordshire.org. 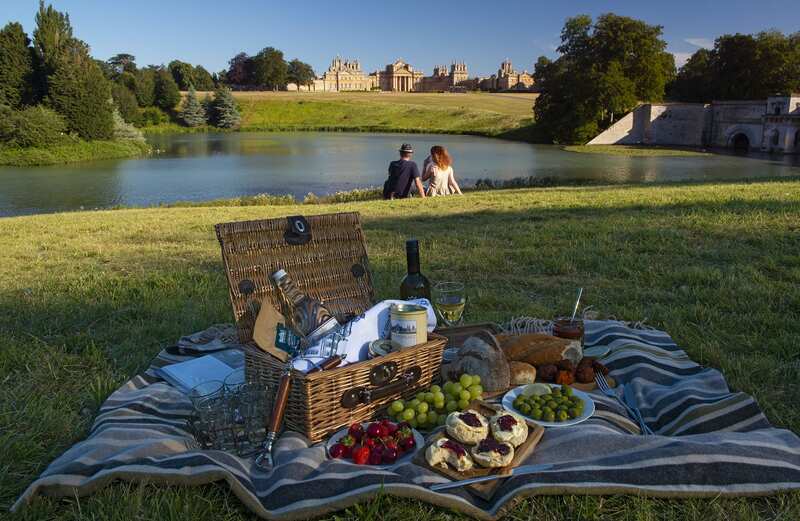 See www.experienceoxfordshire.org/venue/blenheim-palace/ for more information on the palace. Entrance will be by the official Ticket Voucher ONLY: this must be collected from the Oxford Visitor Information Centre, or received as an attachment by email. 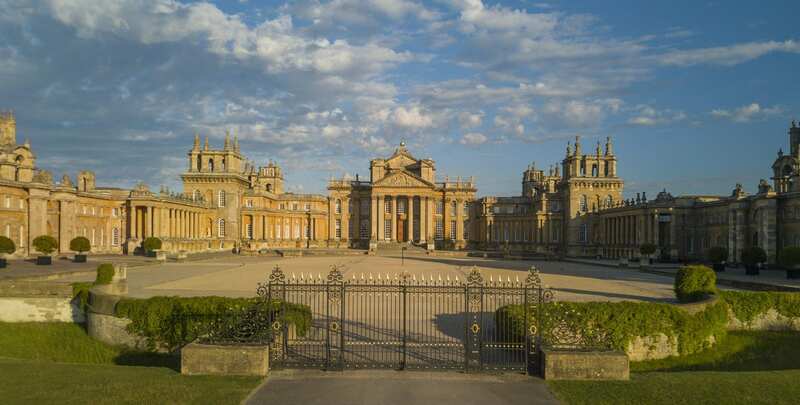 Your purchase confirmation will not allow you entrance to Blenheim Palace. Tickets can also be bought in person at the Visitor Information Centre without advance reservation. Your ticket will be send to you by email. Your ticket is valid for one day only and can be used on your choice of date. 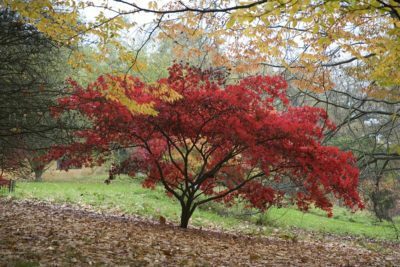 Tickets are not valid for Countryfile Live or the Christmas at Blenheim light trail. Please note that these tickets cannot be converted to an annual pass.